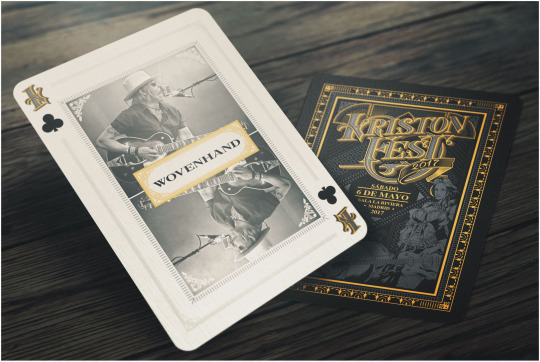 Wovenhand will join John Garcia of Kyuss, Crippled Black Phoenix, Bongzilla, Greenleaf, & Wolf People at Kristonfest in Madrid on May 6th. More European shows coming soon - tickets and info always updated at wovenhandband.com/shows. which 2 songs on the new album did Chuck write?? hard to tell;)) thx!!!! which 2 songs on the new album did Chuck write?? hard to tell ) thx!!! !